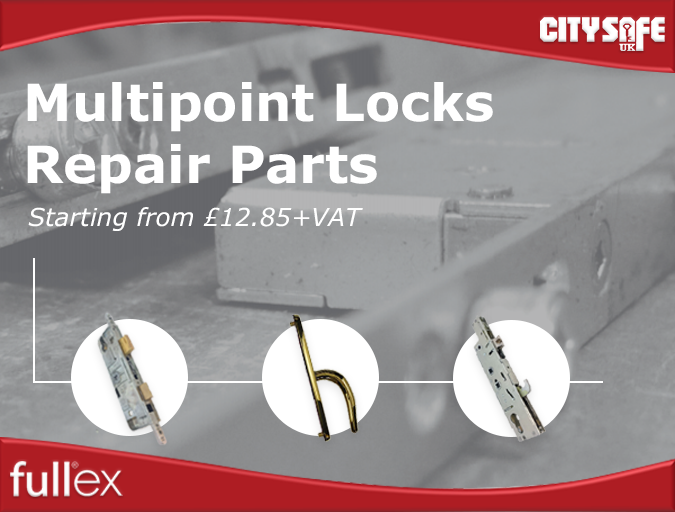 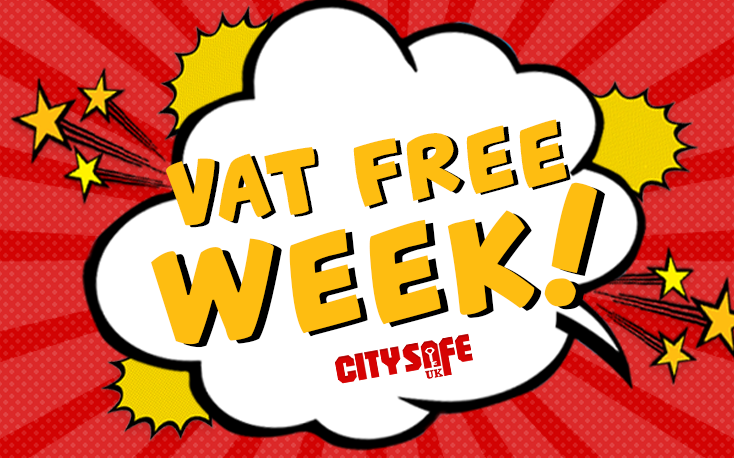 Fullex Multipoint Locks Repair Parts available at CitySafe! 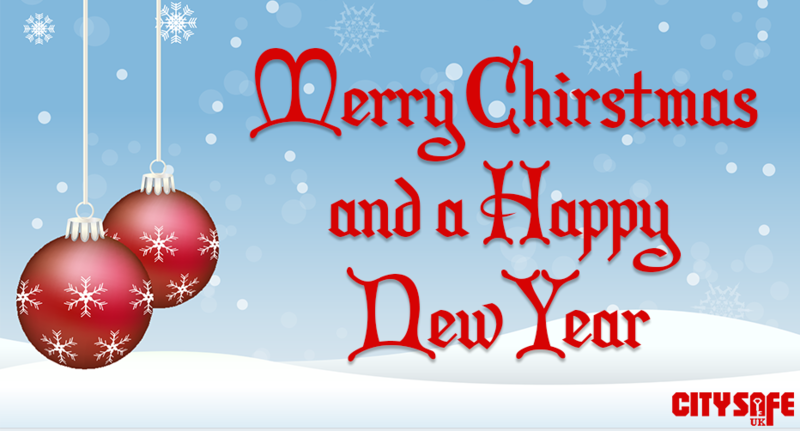 UAP’s Soterian TS008 Letterplate is now available at CitySafe! 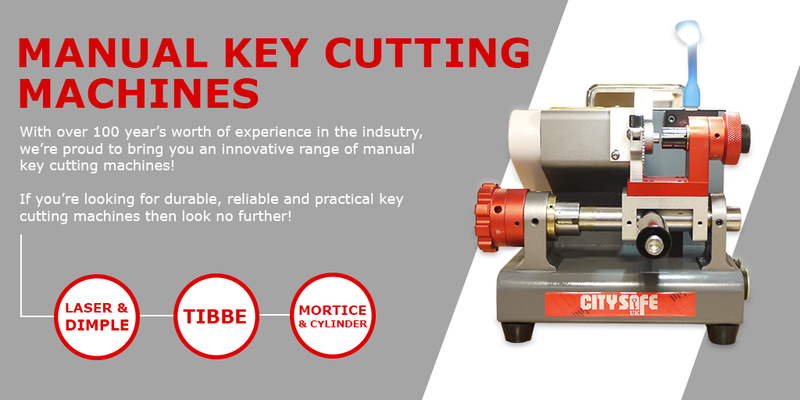 Protect Homes with our Fire Rated Door Hardware! 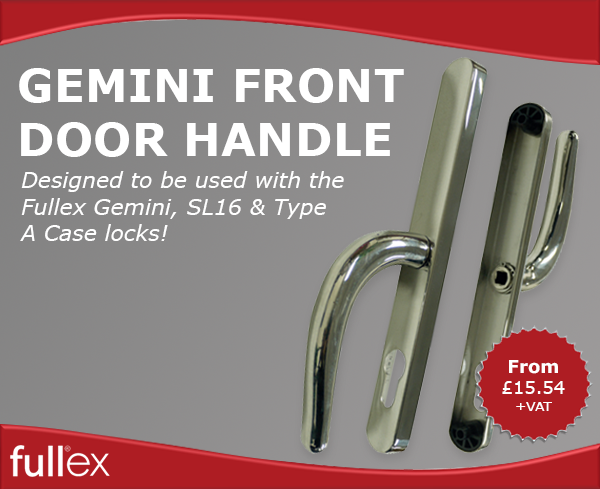 Fullex Gemini Front Door Handles are now available at CitySafe!